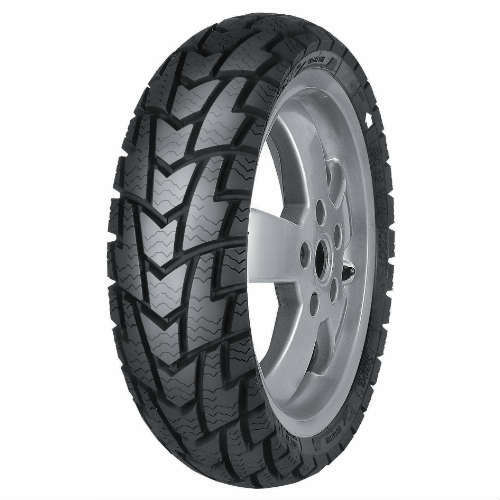 Mitas MC-32 Winter Scooter Tires have special soft compound that is designed to perform in cold weather. 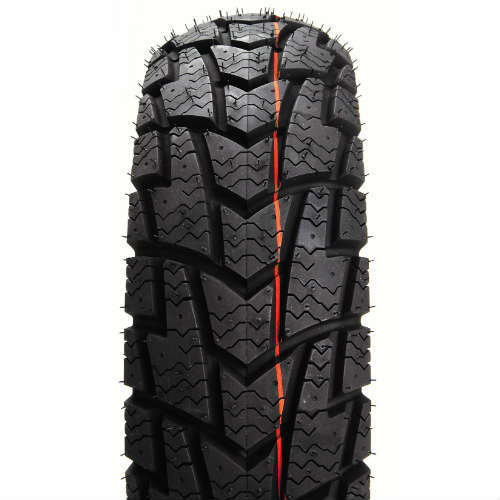 Deep tread to clear out slush and snow. 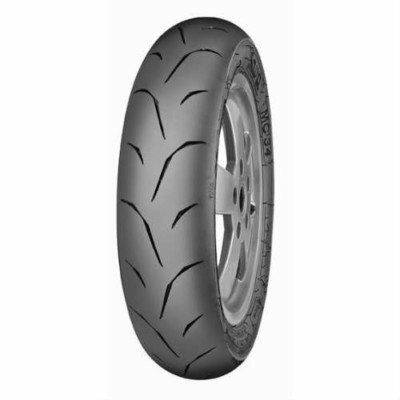 The Mitas MC-32 Winter Scooter Tire is specifically designed for winter riding. 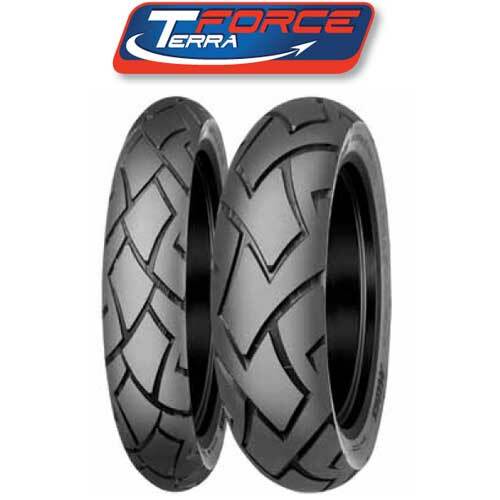 It features an deep tread pattern for grip, and a compound that works well in cold weather that is similar to our winter racing tires. It can be studded! 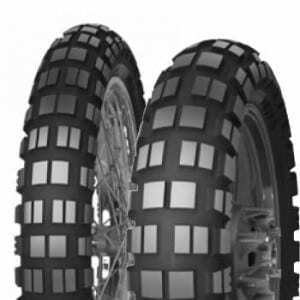 These tires are DOT Approved! 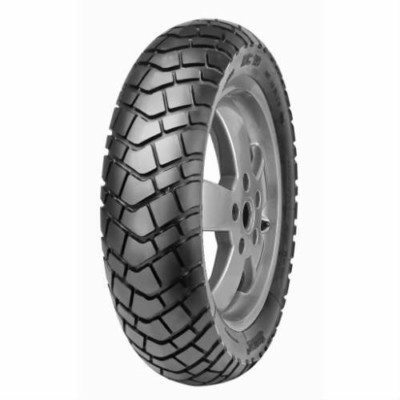 Motorace has imported Mitas / Sava tires for years under the Trelleborg banner. 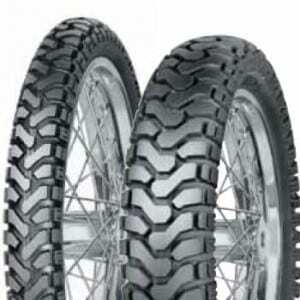 They are our premier winter studding tire for off-road motorcycle use. 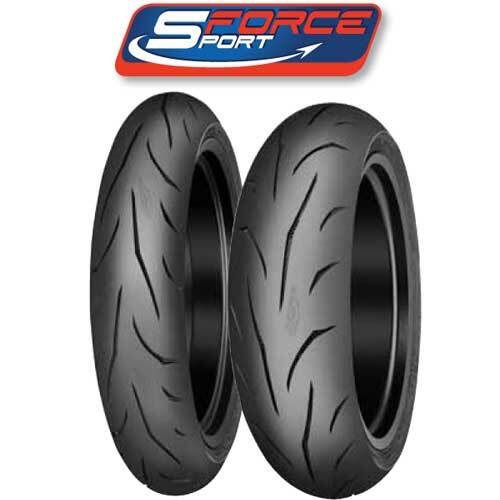 When we ordered our last container from Europe, we put a few of these winter scooter tires in stock. 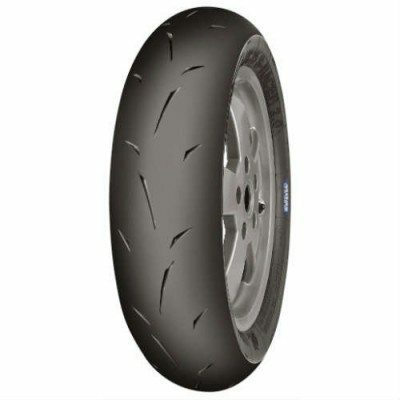 There was always a rider or two who wanted to ride his Yamaha Zuma in the snow – well here’s your chance!